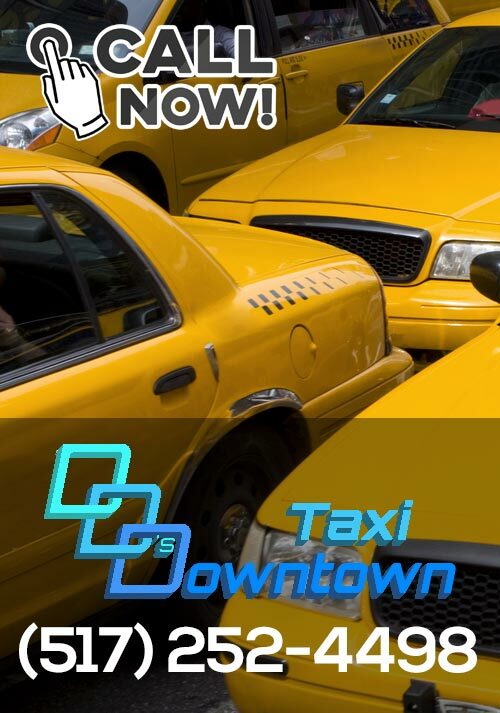 While you're waiting for your taxi..
Clark's Cab offers taxi service in the Lansing and surrounding areas, including airport service. Our service is prompt, courteous, and always available, 24 hours a day, 7 days a week. 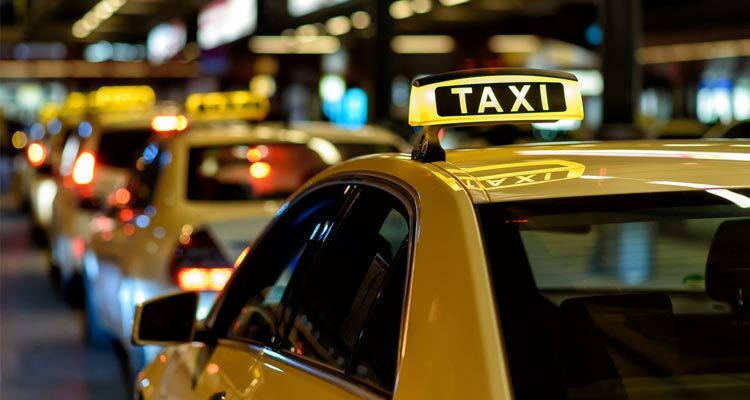 Clark's Cab service is an environmentally friendly way to enjoy a safe night out, a work commute, or travel. Greater Lansing area, including East Lansing, Holt, Delta, Williamston, Okemos, Haslett and Grand Ledge. 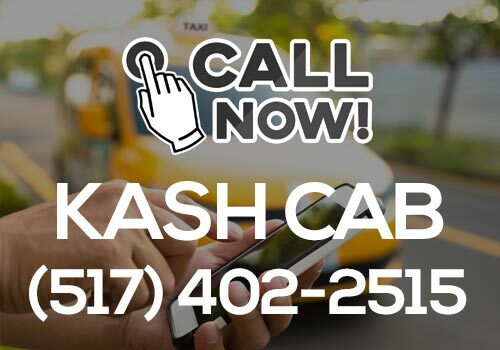 For our taxi or courier service, call: 517-348-9335. © Lansing Cab Companies 2007-2018. All rights reserved. Lansing web design by Levaire.